Hilbery Chaplin combines both the energy of a young growing practice with the experience of a company established in 1894, undertaking work across the full spectrum of the property profession. We have developed all the essential ingredients to provide a high level of service to individuals and the smallest of companies, as well as to the largest corporate organisations. Hilbery Chaplin remains a family firm steered by Sir Malcolm Chaplin CBE MA FRICS. 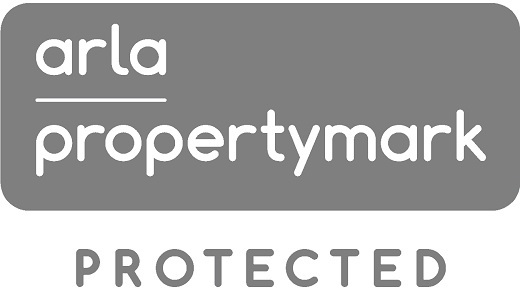 Our philosophy is to take a pro-active and flexible approach and to continually improve our level of service, providing professional advice which reflects an understanding of the property needs of individual clients. Our approach is pragmatic and balanced without unnecessary complication, ensuring that we adhere to clients¹ requirements. 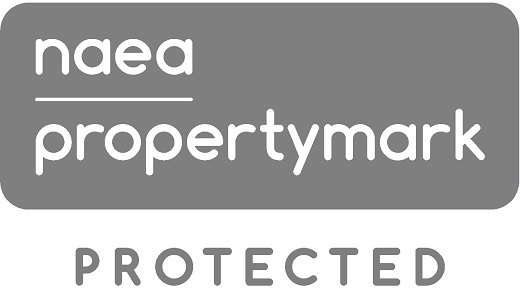 From our offices in Romford, Essex, our commercial department provide a comprehensive property service to the business community throughout Essex, East London and the Home Counties. The highly experienced commercial team offer advice covering professional services, property management, agency, building & architectural consultancy, investment and development. With six offices located in West Essex the estate agency arm of the company offer services to sell, let, value and survey every type of residential accommodation, from one bedroom apartments, to country and period homes. We continually keep pace with new technology to ensure a smooth and efficient service, but it¹s the people at Hilbery Chaplin who really make the difference. All our staff are committed to providing a quality service and are required to meet the highest professional standards. As a firm of Chartered Surveyors, we are regulated by The Royal Institution of Chartered Surveyors. Each member of our team has a high level of proven expertise. It’s their ability to understand and resolve complex property issues and communicate these in a friendly and jargon free way, which ensures we continue to lead the way ahead.